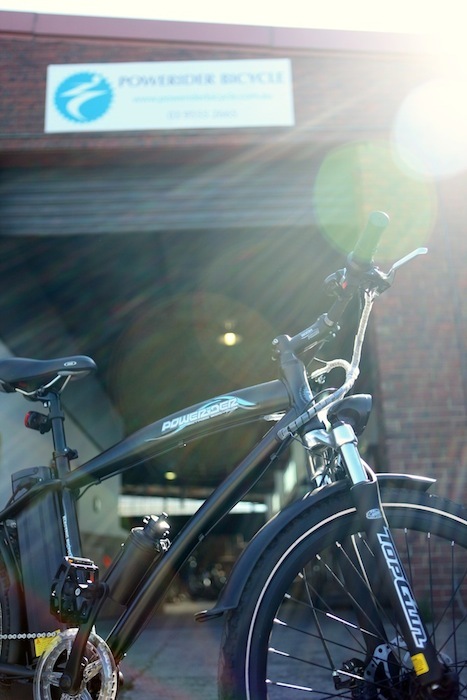 Powerider electric bikes will be your choice. Powerider electric bikes will get you to the shops, to work, to visit a friend; will get you to anywhere you want!Ride electric bike you don’t need driver license, you don’t need registration, you don’t need to be a professional; anyone can ride with electric bikes! Powerider electric bike battery simply plug into any standard power plug and recharge while home or workplace. A full charge would plenty for daily use. Powerider electric bike motor maintenance free, you dont need to worry about extra maintain just service as normal bicycle.